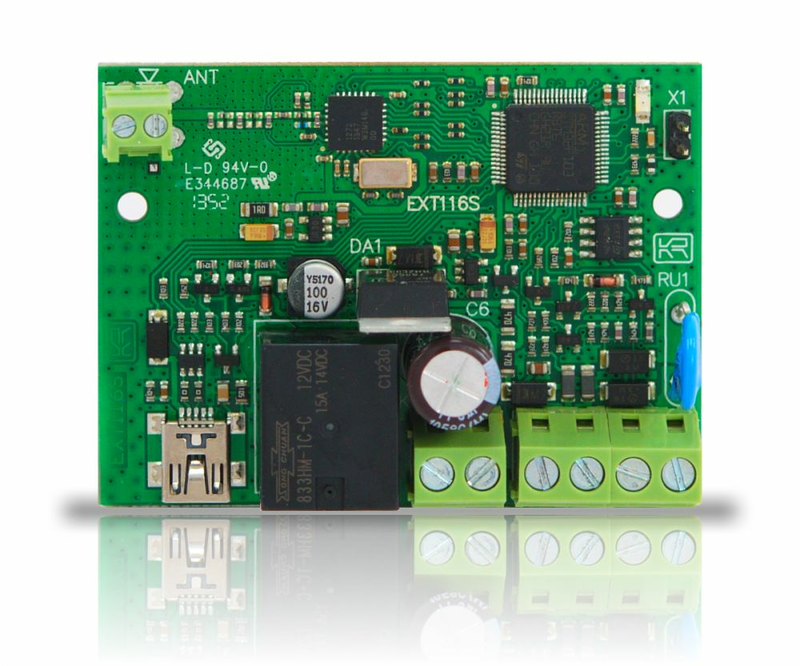 Expansion module EXT016S is used for making SECOLINK PAS series control panels compatible with SECOLINK BK, BP, BT series wireless detectors. 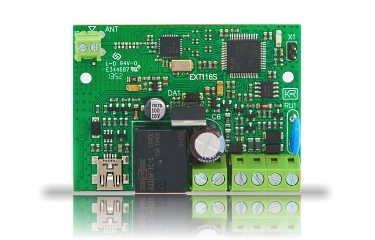 EXT116S has 1 built-in relay that act as PGM in the system. The module is compatible with LT5 remote control unit. LT5 can be used to arm/disarm alarm system, operate PGM outputs.